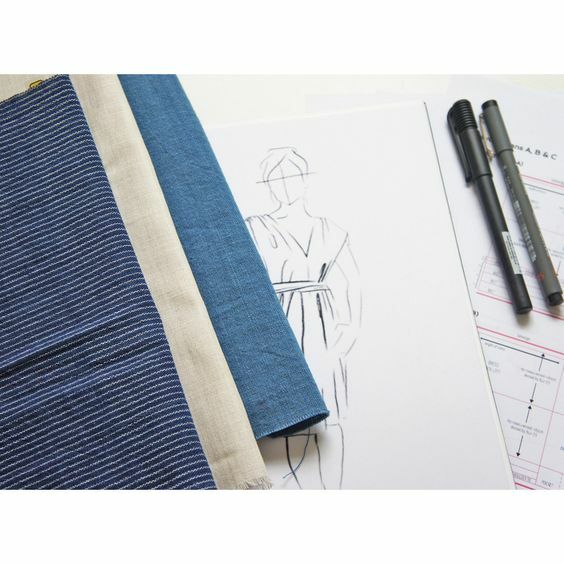 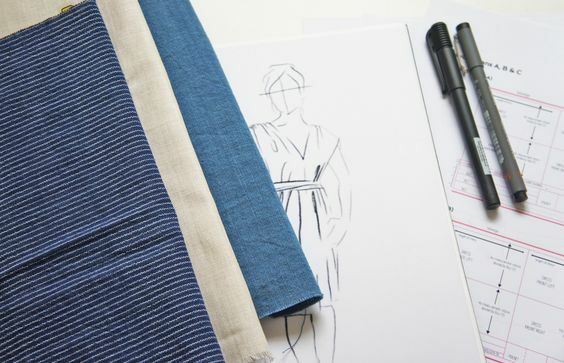 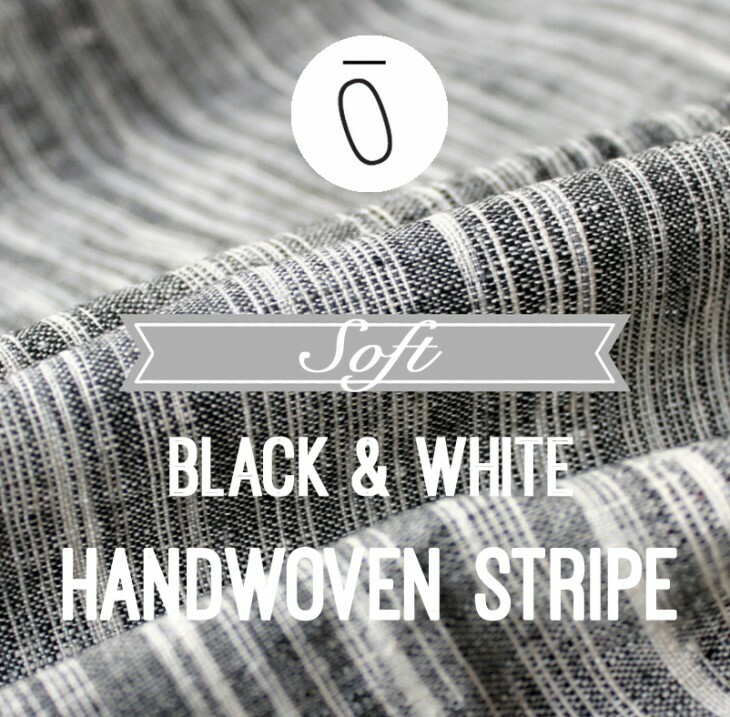 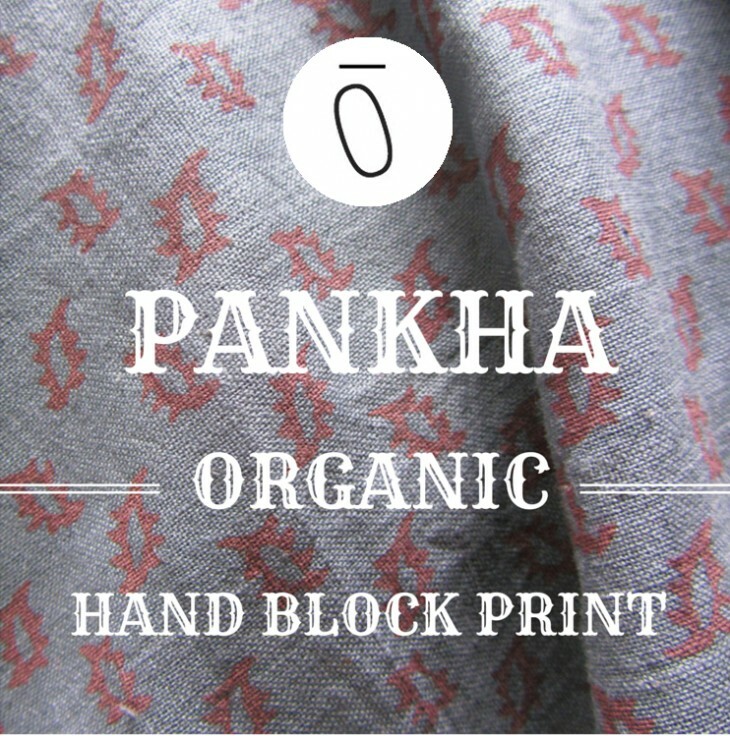 Fabric on Film: Myth Busting -Are Fairtrade & Organic Fabrics More Expensive? 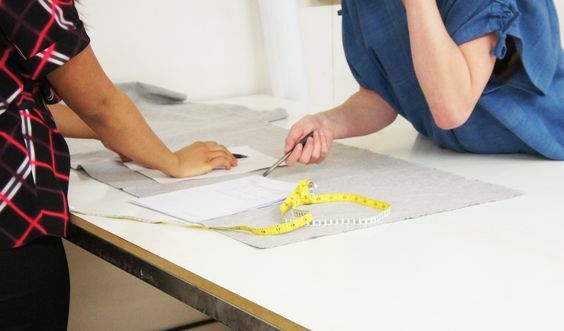 We take a look at some real-life examples, to discover whether ethical fabrics are really more expensive. 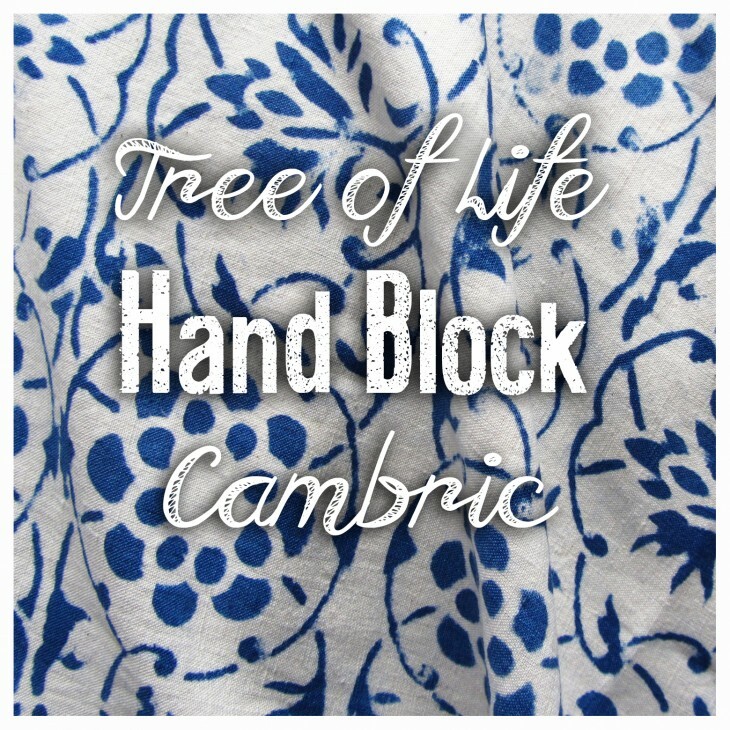 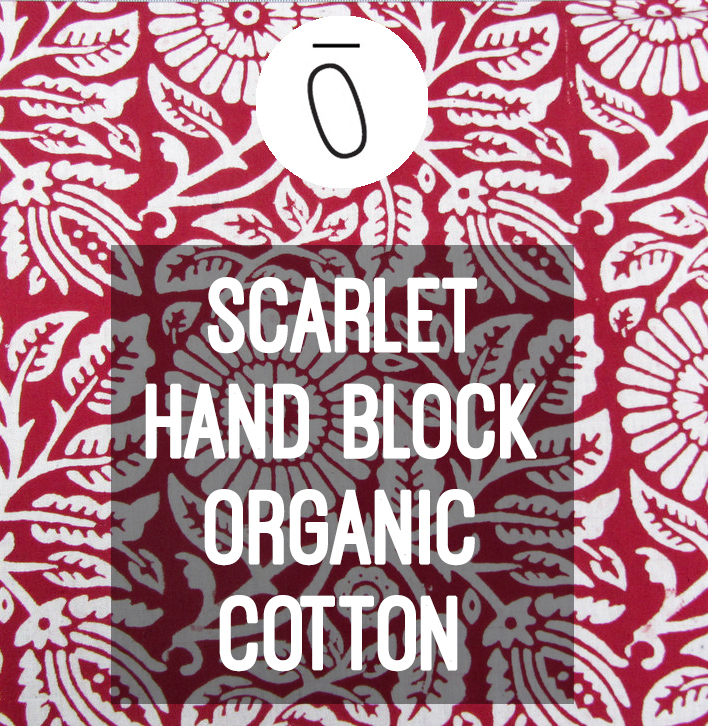 This super popular Scarlet Hand Block organic cotton is back to take this autumn by storm. 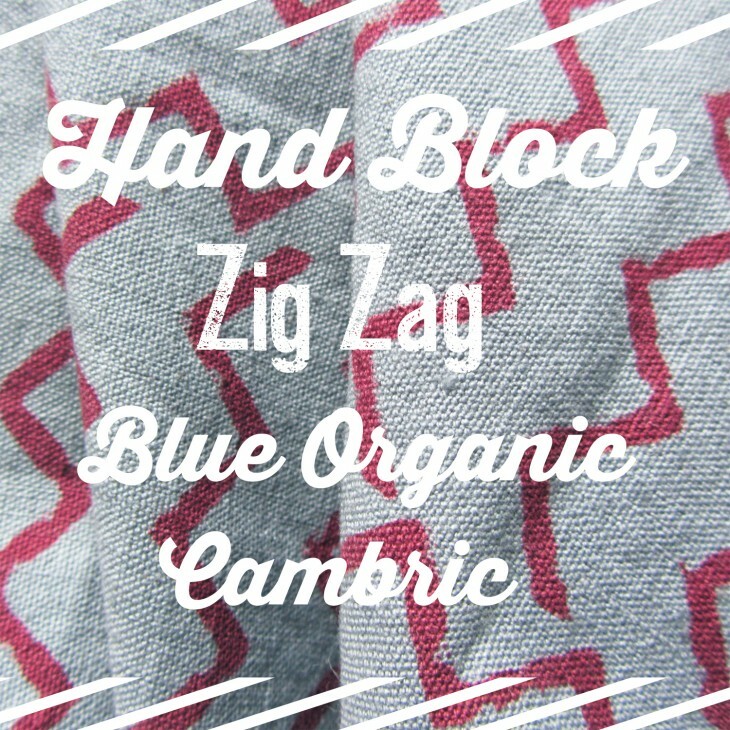 A stunning floral organic fabric in a bright scarlet red colour and peppered with big, white flowers….